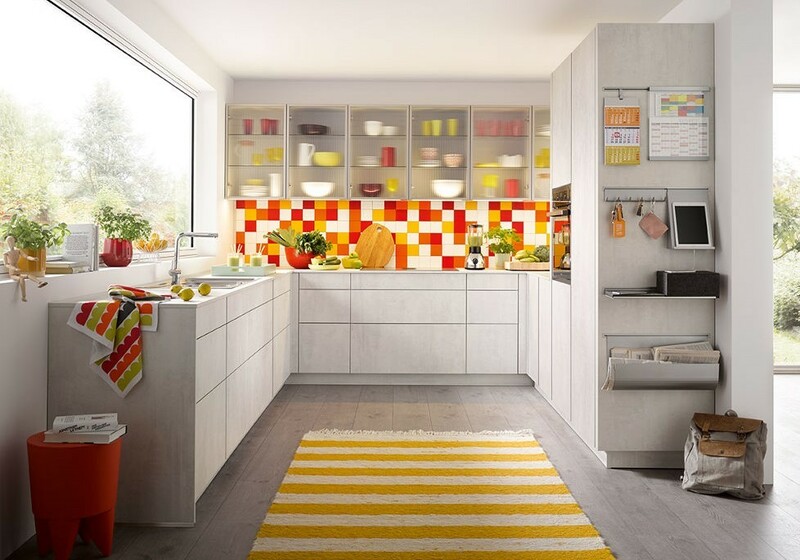 We’re always being asked lots of questions about kitchens and kitchen design – well, that’s what we’re here for after all! We cover the most frequently asked questions on the website, but there are many others too, so we thought it’d be a good idea to highlight them in a blog. What’s the difference between the Schüller C and Schüller Next 125 ranges? Both the Schüller C and Next 125 ranges are made to order in Herrieden, Germany and manufactured using high-quality materials with a choice of finishes. 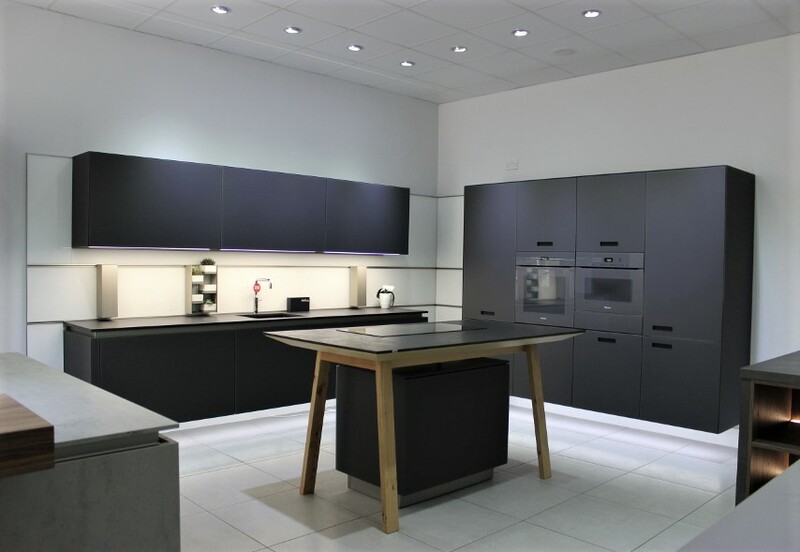 Both ranges look stunning whilst offering the best value for money for a top end German kitchen in the UK today. Next 125 is the premium range, offering a diverse selection of door fronts, ceramic, glass and veneers, plus grey and black carcases, more plinth colours and accessories. The C range is designed for the more budget conscious whilst using the same high-quality manufacturing but with white carcase interiors. 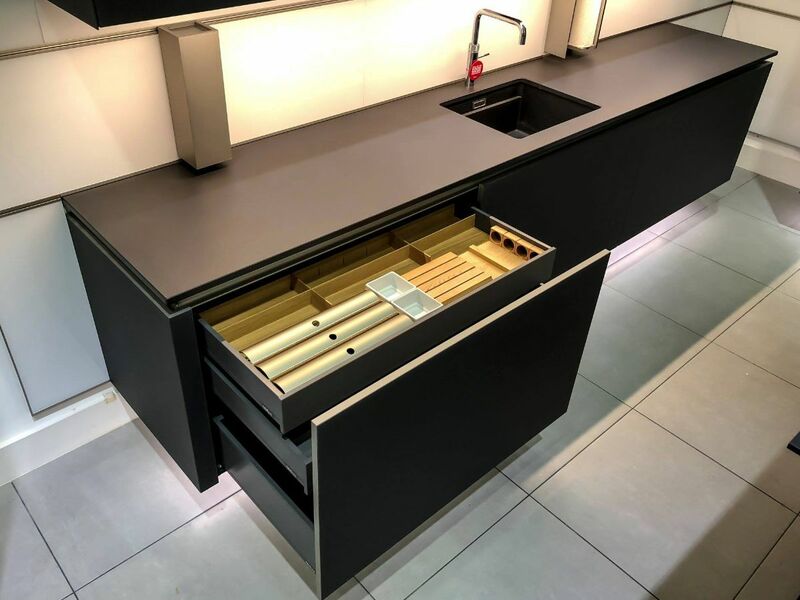 How eco-friendly are KDCUK’s Schüller kitchens? Schüller is a family-run business and takes its responsibility toward the environment very seriously. It manufactures kitchen units using only wood sourced from sustainable forests. All of the waste wood produced by the factory is recycled and used to heat the premises, and the company is keen to reduce energy consumption overall. The lacquers used to finish the units are water-based, meaning the manufacturing process is solvent-free and produces low emissions – without any sacrifice to looks and quality. Finally, all Schüller’s delivery trucks are eco-friendly and minimise emissions by nearly 80%. What other things should I take into account when designing my new kitchen? A new kitchen isn’t just about choosing the cabinets you like best. When allocating your budget, you need to take all the ‘invisible’ things into account, such as whether you need to hire professionals to do any rewiring, plumbing etc. Our experienced designers will advise you about work and costs that you may not have thought about to ensure you don’t have any expensive surprises. When you’re cooking, you’re likely to need frequent access to the fridge, the cooker and the sink. To make the process more efficient, specialists in ergonomics designed the Golden Triangle layout, placing these three items close enough together to be within easy reach at all times, saving you time and energy! 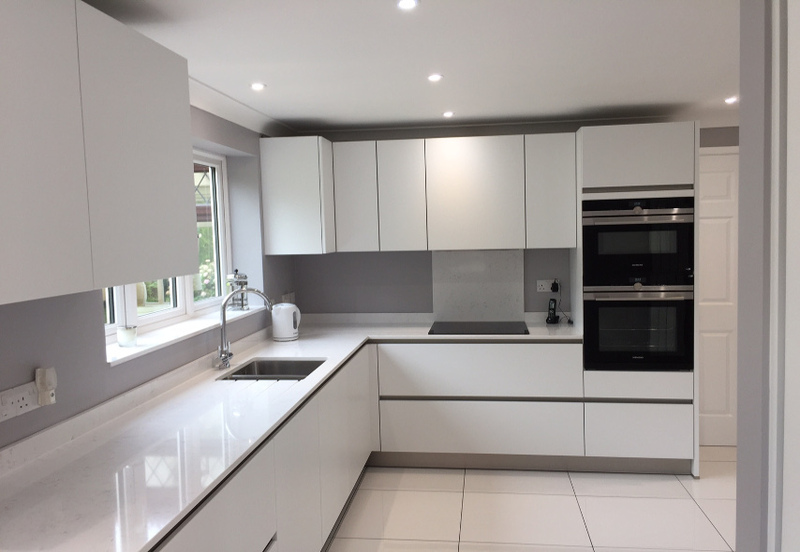 You are very welcome to visit our Cheshunt kitchen showroom and ask us as many questions as you want; ultimately we want the same outcome as you do – a beautiful, well-made kitchen that’ll last for years!